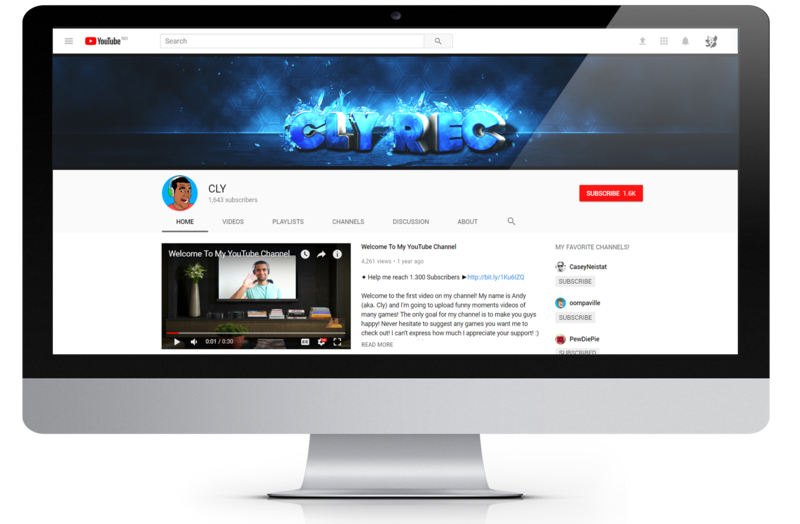 The ClyRec is a project I did for a customers Youtube page. 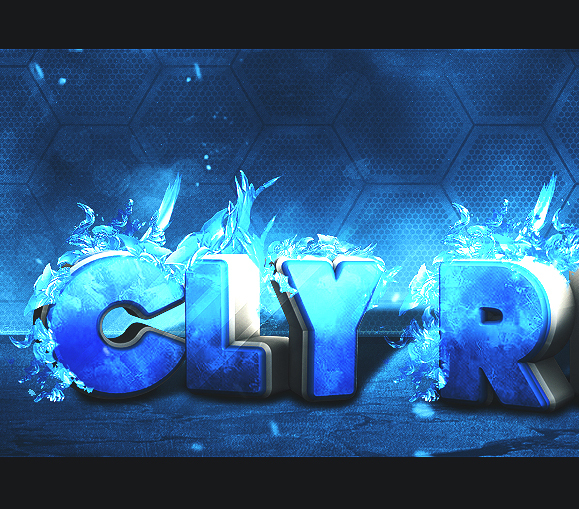 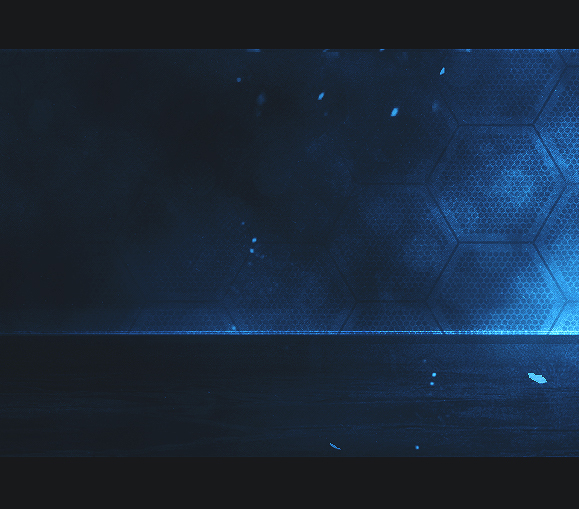 The name is ClyRec, he wanted 3D text and “some cool effects” so this the result. 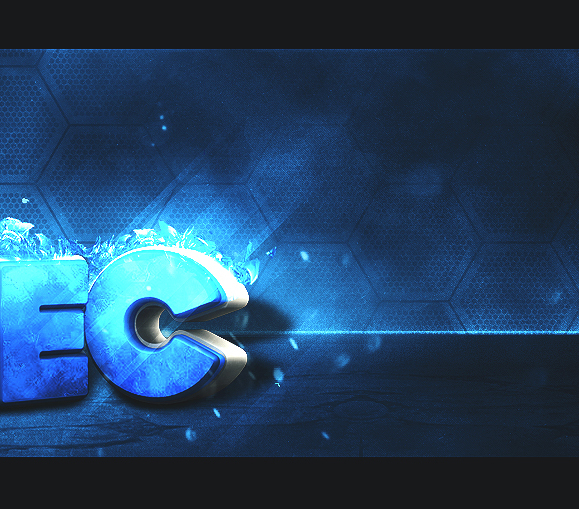 The project took about 5-6 hours of work, having to learn Cinema 4D aswell.